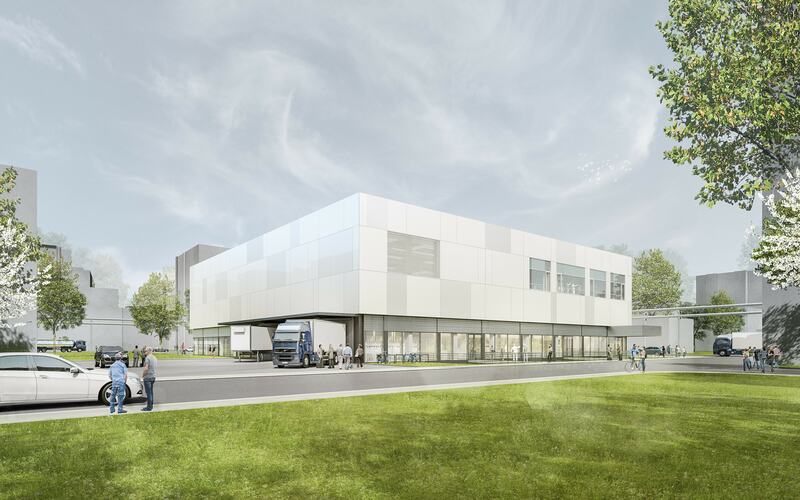 Boehringer Ingelheim (BI) has started the construction of a new production facility for innovative drugs. The new Solids Launch facility will focus on development activities for drugs in tablet form and manufacture them for worldwide market launches. The research-driven pharmaceutical company is investing €85 million (US$99.3 million) in Ingelheim, focusing on modern and flexible production. Starting in 2020, it will develop new product methods for tablet preparations and manufacture these centrally for all global market launches. Since 2016, the production of older, easier-to-manufacture drugs has been gradually relocated to different countries in the worldwide manufacturing network, allowing greater focus on the more demanding tasks of chemical production. The company says the Solids Launch facility is an “important piece of the puzzle”, allowing it to keep the entire value-added chain in Germany over the long term, from research to production.